HIGHSIDER™ – QUALITATIV HOCHWERTIGE MOTORRADTEILE! 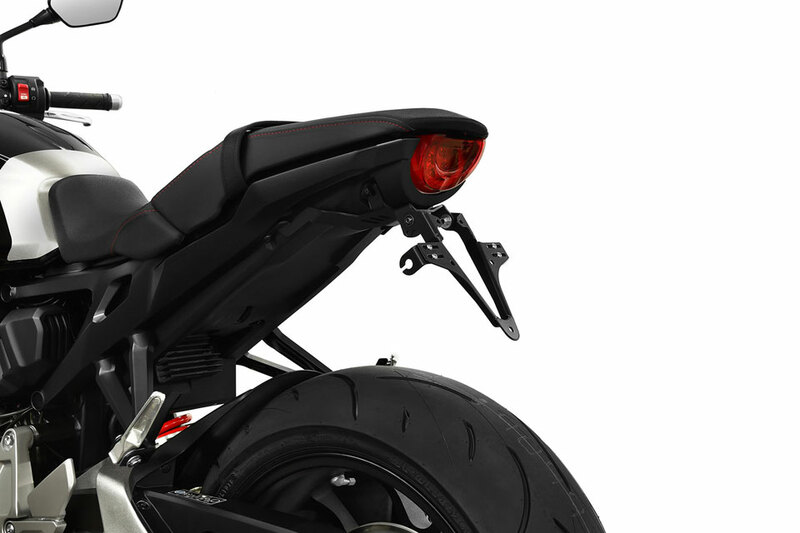 - HIGHSIDER License plate holder HONDA CB 1000 R 2018- HIGHSIDER™ - QUALITATIV HOCHWERTIGE MOTORRADTEILE! To attach to the license plate holder please order the holding plate item no. 280-990!